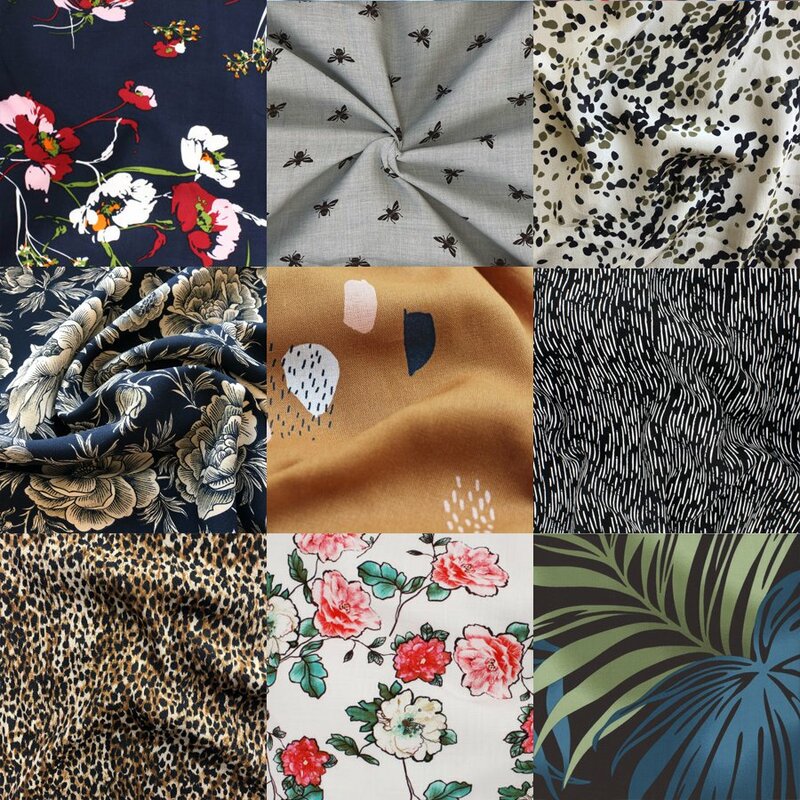 Brace for fabric envy with our selection of beautiful silks and rayons to use for the Pensée dress! Its sleek design lets the fabric shine, both in the dress or camisole version. For this pattern, you’ll need a thin and lightweight woven fabric with a lot of drape. With its thin straps and open back, Pensée is made to be worn in the heat of the summer. So go for natural fibers such as silk, which let the skin breathe, and avoid polyester if possible. 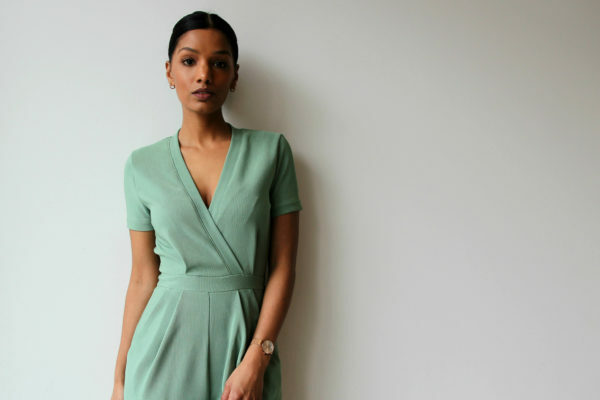 Rayon, more affordable than silk, is a great choice too, especially rayon crepe or twill which have a good body. You can also use rayon challis, but be careful: if it is loosely woven and frays a lot, you might have trouble turning the rouleau loops for the ties and straps without the fabric disintegrating. In that case, the best option would be to make the rouleau loops from another fabric, or to use ready-made cord. Slightly thicker fabrics, such as linen, could be used as well, in particular for the camisole version. If you choose to make Pensée out of a solid fabric, remember that the higher quality your fabric is, the more elegant the end result will be. 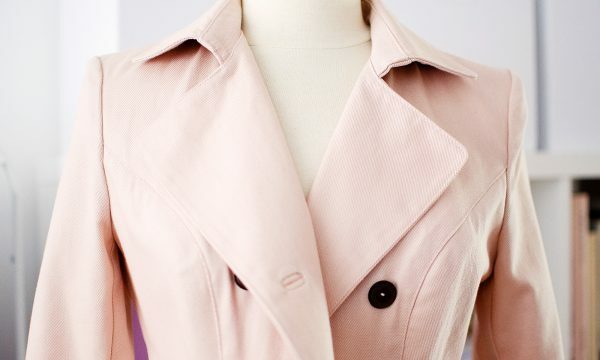 Be especially wary of shiny satins, which would emphasize any tiny sewing mistake. 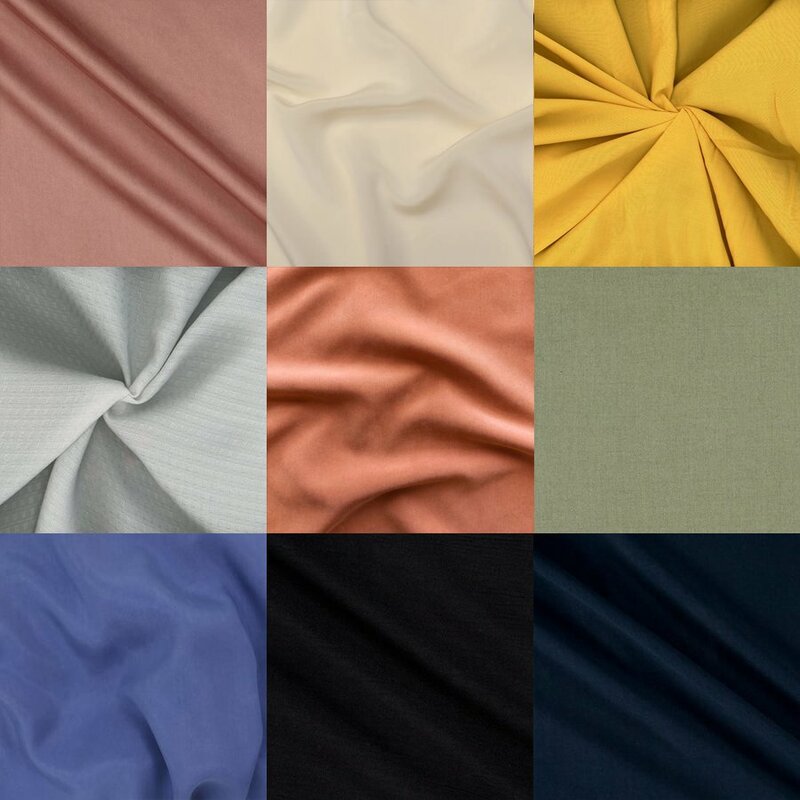 It is be much easier to get a professional result with a matte fabric, for instance a silk crepe. With Pensée, you are free to go wild with prints! Its large panels with no seams are the perfect opportunity to showcase larger-scale prints. If your fabric is printed on a light-colored material, make sure that your needle is not dull to avoid pulling stitches at the darts or topstitching: a new “sharp” needle will be your best friend here! And to tame these fabrics, check out our secrets to stiffen slippery fabrics with starch or gelatin!